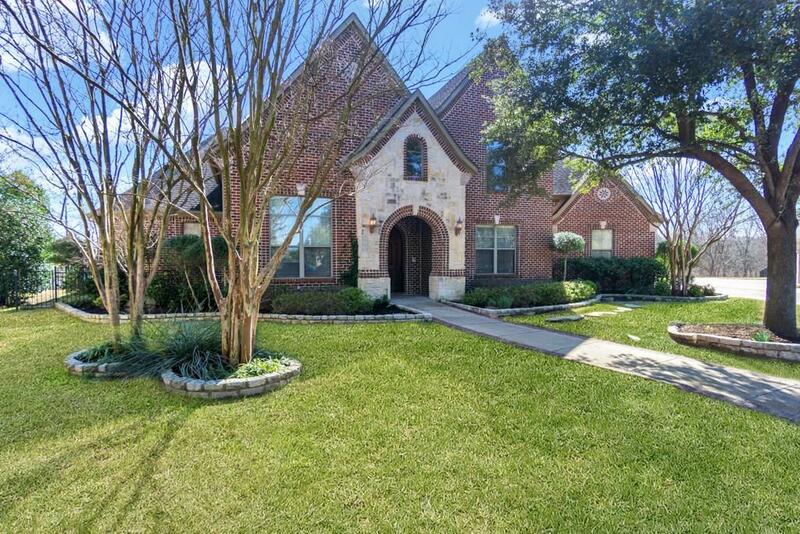 Stunning home located at the end of a cul de sac in highly desirable Buffalo Creek. 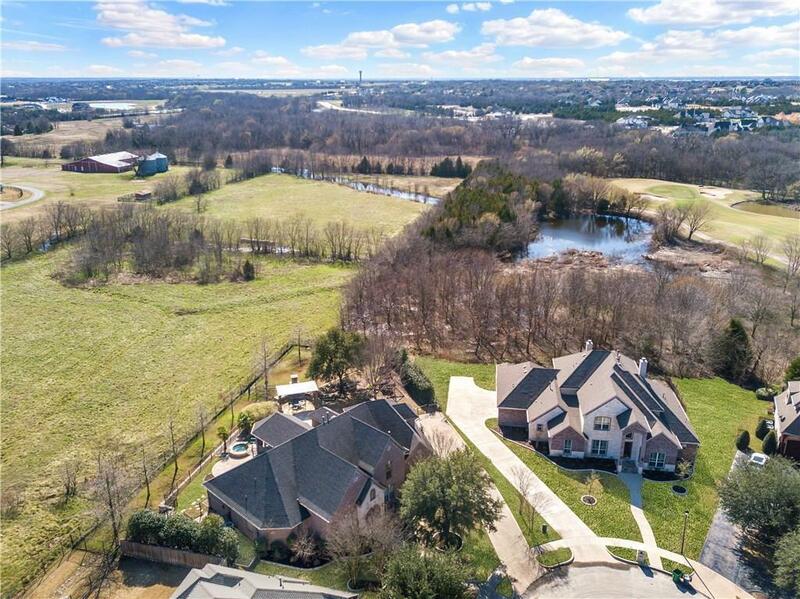 This home affords maximum privacy with the gorgeous backyard pool and entertainment area overlooking a greenbelt. There is plenty of entertaining space inside too. The family room overlooks the backyard. The kitchen has tons of storage, stainless steel appliances and a built in refrigerator with additional fridge space around the corner. The upstairs game and media rooms are large and welcoming. Get ready to enjoy many an evening in the media room perfect for kids or as that man cave. The master and guest room are downstairs with two additional bedrooms upstairs. 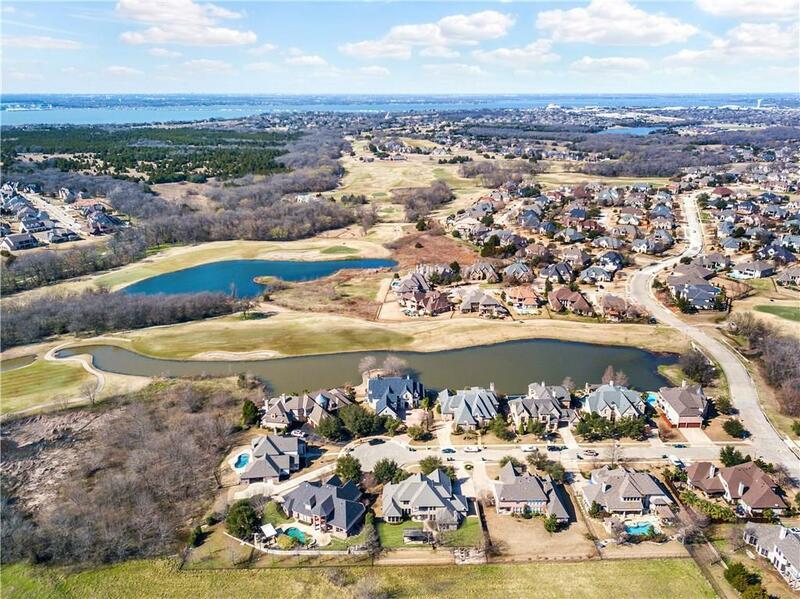 Welcome to luxury living in Rockwall! 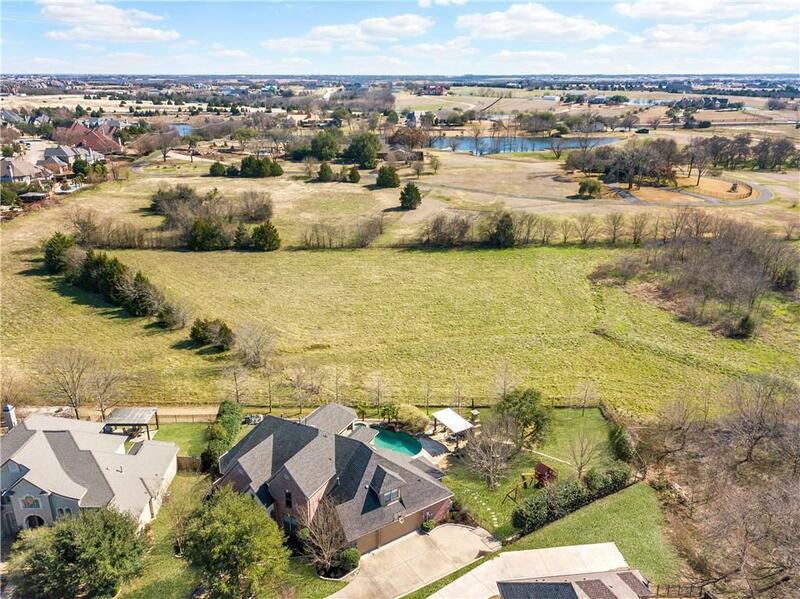 Offered by Deborah Branch of Ebby Halliday, Realtors.